Protect the security of your employees and business property. 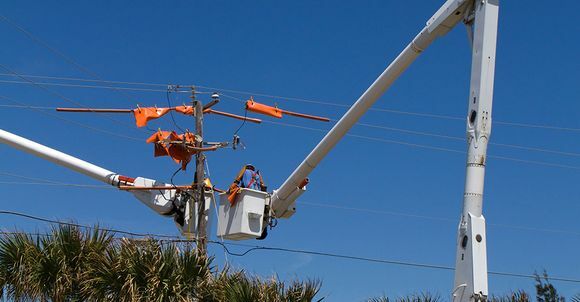 Make sure you have the peace of mind of knowing that your home’s electrical service meets or exceeds insurance and safety requirements. 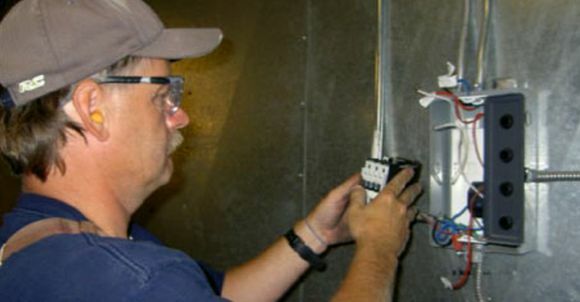 Friendly and courteous, our expert electrical contractors never leave your site until your job is complete. 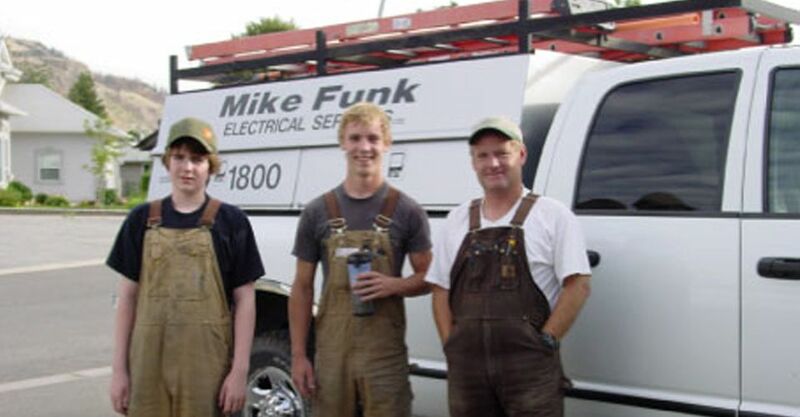 Coming from a family of electricians and electrical inspectors – father, uncle and brother – Mike Funk proves to every client that integrity is his company’s priority while doing business in the Kamloops area. After-hours emergency work is available.